Short Throw Projector Wall Mount, PW095B - HIGHGRADE TECH. CO.,LTD. 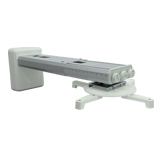 PW095B is Short Throw Projector Mount for Throw Ratio of 0.4 use with distance from the wall max. to 950 mm. Its simple and elegant design which can be adapted to any brands of your projector. 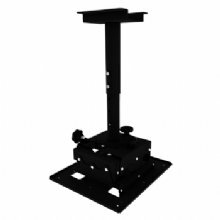 Highgrade is specialized in manufacturing Projector Mount, and other mounting products for many years. We constantly improve and upgrade our techniques to provide the best and good quality product to our customers. 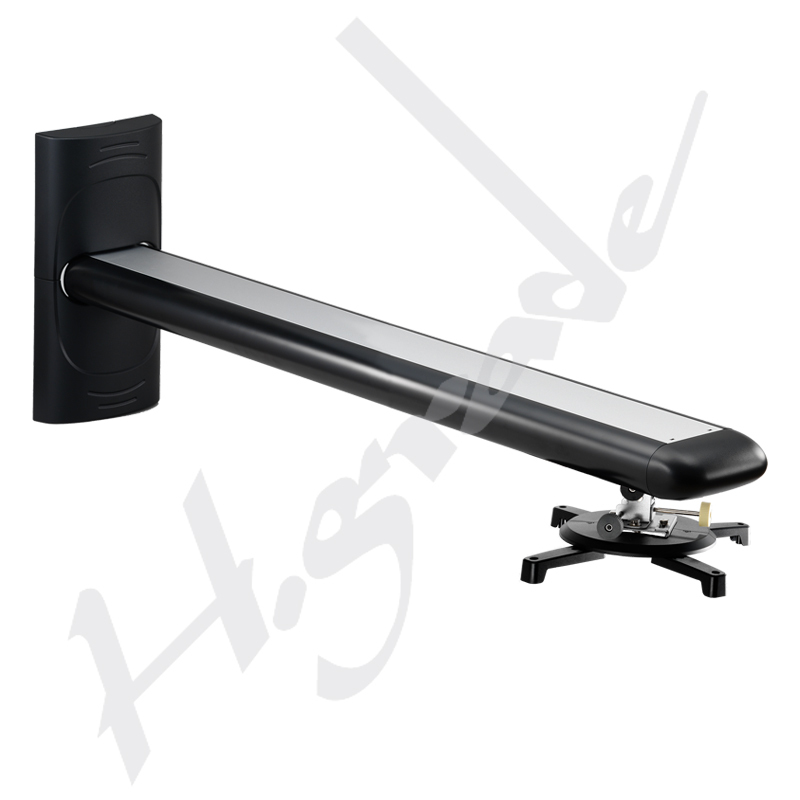 Highgrade's projector wall mount for Short Throw Projectors is always your best choice for your projector.